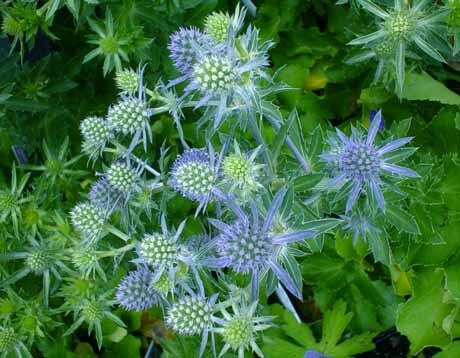 If you want your garden to stand out, plant Eryngium ‘Blue Hobbit’. 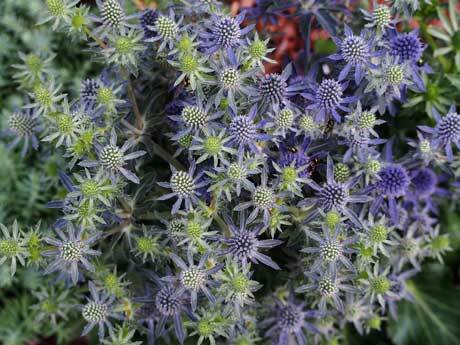 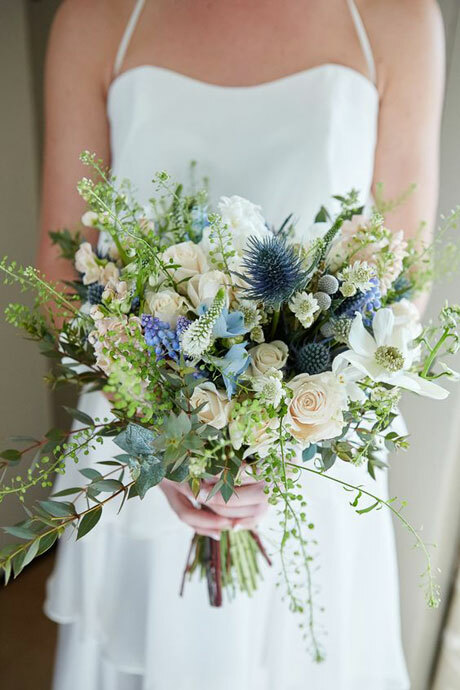 Or any variety of eryngium for that matter. 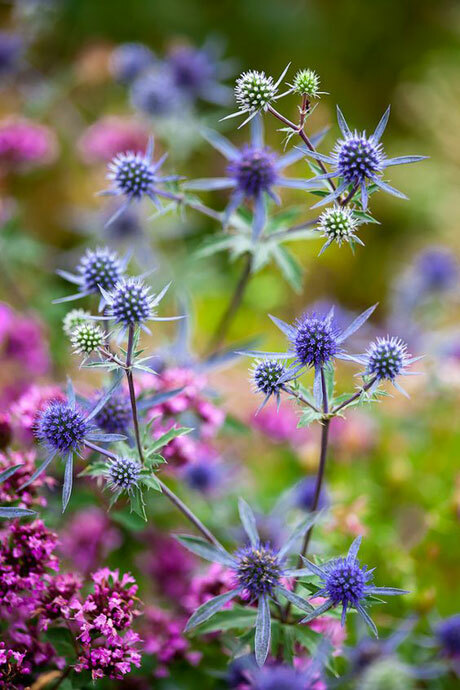 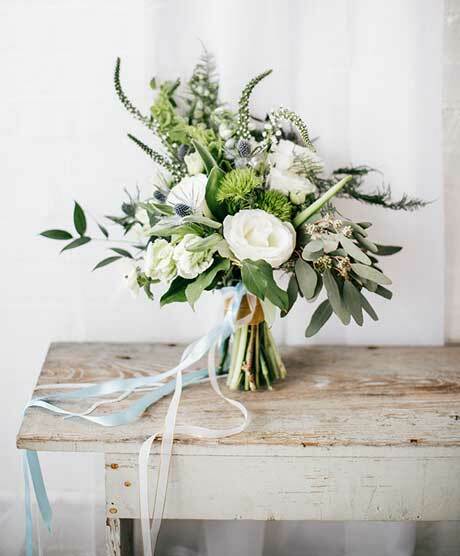 These striking plants are quite the talking point, and they’re fabulous cut flowers too. 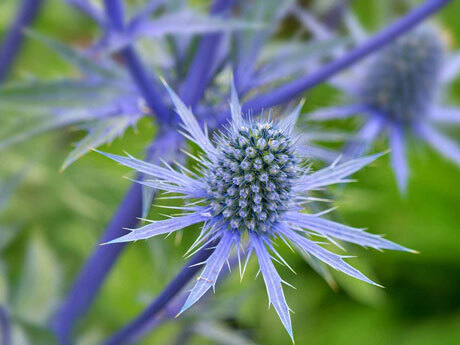 ‘Blue Hobbit’ is actually a dwarf variety, with 15-25cm high stems. 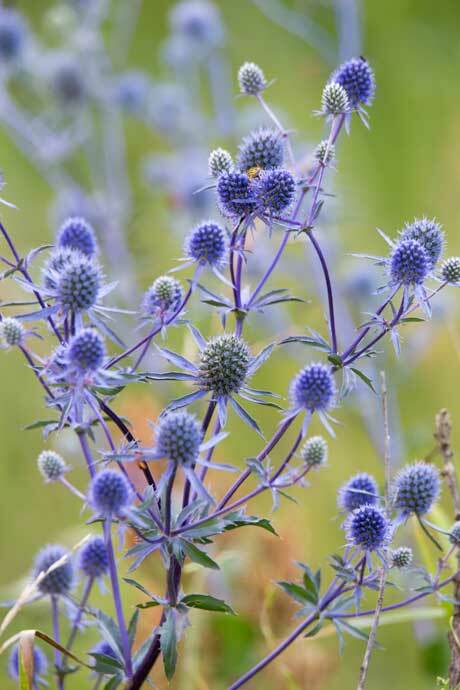 If you want taller stems, plant the species Eryngium planum instead, which grows 60-70cm high. 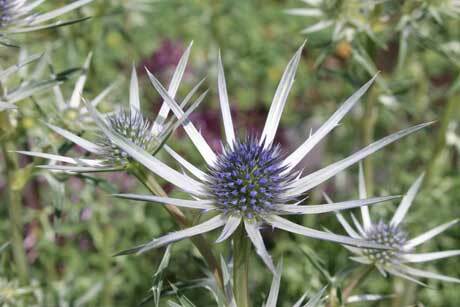 Or for a white version, try Eryngium ‘White Glitter’, whose pincushion-like flowers grow 70cm high. 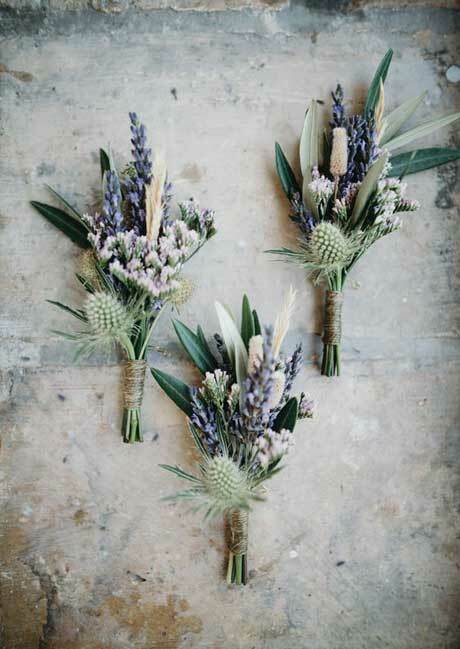 All are available from Nikau Hill Nursery. 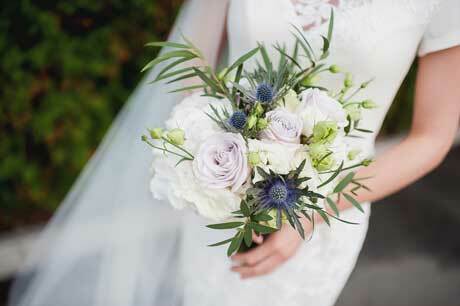 You have to look closely, but the bottom photo shows Eryngium ‘Silver Ghost’ planted in amongst the grasses. 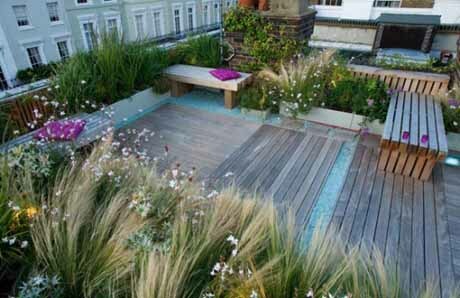 You can see more of this rooftop garden at Shoot Gardening.